As an experienced actor, director, and sound engineer, I have joined the world of voiceover to combine all my passions into one venture. Voiceover teachers and coaches have described my voice as a “smooth,” “conversational,” “neighborly,” “believable,” “authoritative” while also “friendly” baritone. I naturally speak with a Neutral American accent, but I can perform with Southern American and British accents as well. My love for theatre has also inspired me to produce my own podcast. Go See a Show! is the only podcast on the independent theatre community in New York City. 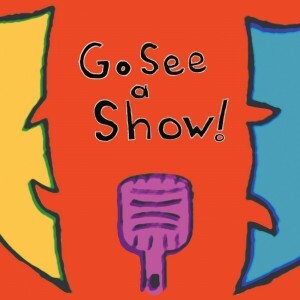 You can hear it streaming at goseeashowpodcast.com, and you can subscribe to get the latest episodes as they arrive on iTunes. Take a listen.